Analytics is impacting businesses worldwide and companies are on the lookout for professionals who are business ready in analytics. 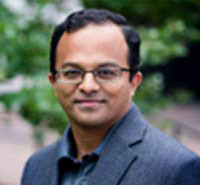 The PGP-BABI program combines the McCombs School of Business’ proven academic leadership in the field of business analytics with Great Learning’s unique mentored learning model that combines a live interactive online classroom experience, program support and career coaching to ensure successful learning outcomes. The program provides an unmatched opportunity for individuals to begin or shift their career into the exhilarating field of business analytics. 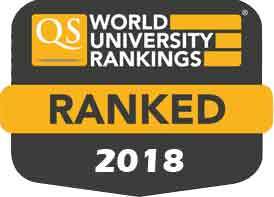 Upon successful completion of the course, participants will receive a verified digital certificate from the McCombs School of Business at The University of Texas at Austin that is ranked #2 in the world for Business Analytics by the QS World University Rankings 2018. A passionate mentor can motivate you to learn! Each module has recorded content that is followed by a session with one of the 100+ distinguished industry mentors, in a small group of participants. These mentors are thought leaders in different domains with several years of industry experience that enables them to impart practical knowledge and real-world insights. Each week, participants get access to industry videos and webinars conducted by industry experts, in addition to the usual mentoring sessions. 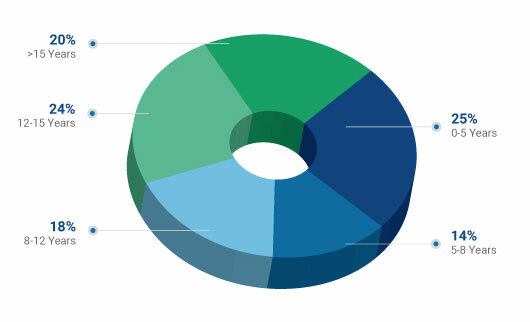 These resources provide insights into current industry trends & real-life business problems. An experiential learning project at the end of every module helps candidates internalize their understanding of the content consumed. 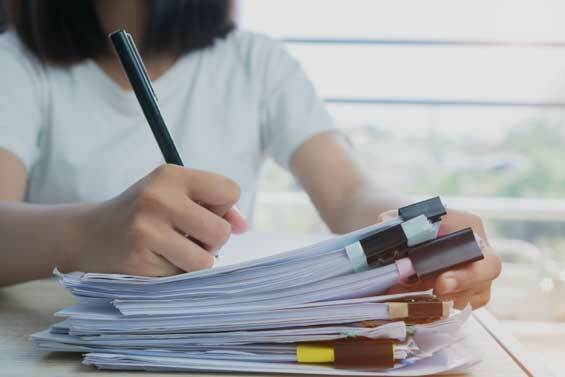 Our coursework and practical assignments are designed to enable candidates to apply what they have learned during self-study and industry sessions. The program includes career development sessions which help candidates identify their strengths and empower them to clear analytics interviews. Interacting with industry practitioners provides exposure and experience that helps them in transitioning to business analytics roles. As you complete your experential projects we will automatically create a document to showcase your learning & projects in a snapshot that we call an ePortfolio. This can also be easily shared on social media channels to establish your credibility in Business Analytics with potential employers. How to Select an Analysis Method? The Capstone Project is an application-oriented industry project where candidates are mentored and evaluated by Great Lakes faculty and Industry Experts. It allows them to apply their learning to real life projects and add it to their portfolio as a tangible 'body of work' for potential employers to see. It is a growth enabler that instills both confidence and conviction in our candidates. Credit risk analytics using machine learning techniques. Taping importance of social data and economic factors to understand trends in Bitcoin. This project's objective is to develop a predictive model that will help reach 100% capacity utilization of the cabs and route optimization of cabs by optimal allocation to visit the pickup and drop-off locations of the employees and thereby reducing the cost of operations. This project analyzes factors impacting car buying decisions using online and offline consumer data. This will enable car dealers to effectively close new leads and help marketers plan their campaigns effectively. This project attempts to focus on one segment where the sales growth has been stagnant and leverage analytical models for sales improvement using sales transaction data to analyse the current customer trends and key areas for improving sales. This project helps the Credit Card company classify its customers in 2 buckets - Good or Bad. This was done by creating a Machine Learning Model using various Supervised, Unsupervised and Reinforcement Learning techniques like Neural Network, Random Forest, Decision Tree, KNN etc. This Project solves the traffic congestion problem in Mumbai, India' most populous city, by using data analytics in the traffic routing, and planning process. This would help the Traffic police, Governement and in turn help the citizens save a lot of valuable time in commuting to work daily. This projects objective is to forecast the price of the Bitcoin using external events, economic factors and social data. Also, find out the effect of Influencer community on the price. Predict the factors that will contribute to a passenger's positive in-flight experience. done Bachelor's degree with a minimum of 50% aggregate marks or equivalent. Final year students can also apply to the program. done Preference will be given to candidates with Engineering, Mathematics, Statistics, and Economics background. Interested candidates need to apply by filling up an Online Application Form. A panel of 2 to 3 faculty members reviews every application in detail to identify candidates suitable for the program. They shortlist based on your profile – which comprises (but is not limited to) your undergraduate or bachelor’s stream, percentage, post qualification work experience, and relevance for analytics. You can expect your Program Advisor to contact you shortly to inform you about your review result. If you have been short-listed you will receive a call from your Program Advisor to schedule your interview call. After a final faculty review, every candidate is assigned a score that includes interview and faculty score. Candidates with the highest total scores are invited to pursue the program. What is the ranking of UT Austin analytics programs? What is the role of The University of Texas at Austin - McCombs School of Business in the PGP-BABI? The PGP-BABI curriculum has been designed in collaboration with UT Austin. The teaching and content in the program is by faculty from UT Austin, Great Learning and other practicing data scientists and analytics experts. The capstone projects are approved by UT Austin Faculty. Upon completion, all successful participants get Certificates from The University of Texas at Austin Executive Education. What is unique about the PGP-BABI Program? What is meant by mentored learning? Participants are guided through a unique mentored learning process which happens in a micro class. These micro classes take place in a group of 5 learners which is guided by a senior industry mentor. These classes are live classes where you will have a video interaction with your mentor and other 5 learners on 3 weekends every month. What are the eligibility criteria for PGP-BABI? PGP-BABI is mostly pursued by working professionals planning to make a career transition into analytics roles. We also have students in their final year of graduation benefiting from the program. Graduation in a quantitative discipline like engineering, mathematics, sciences, statistics, economics, etc, would help participants get the most out of PGP-BABI program. How will PGP-BABI help me progress in my career? The program includes career development sessions which help candidates identify their strengths and empower them to clear analytics interviews. Interacting with industry practitioners provides exposure and experience that helps them in transitioning to business analytics roles. We also provide our candidates and alumni with access to employment opportunities that analytics companies share with us. There are many examples of participants who have completed the program taking advantage of these opportunities to move to new roles or companies in analytics. Is PGP-BABI a completely online program? Yes. The program is covered using recorded content delivered by academic and industry faculty and live instructor led online micro classes which happens in a batch of 5 learners. All assessments will also be conducted online. Will the program certificate be awarded by The University of Texas at Austin? Yes. 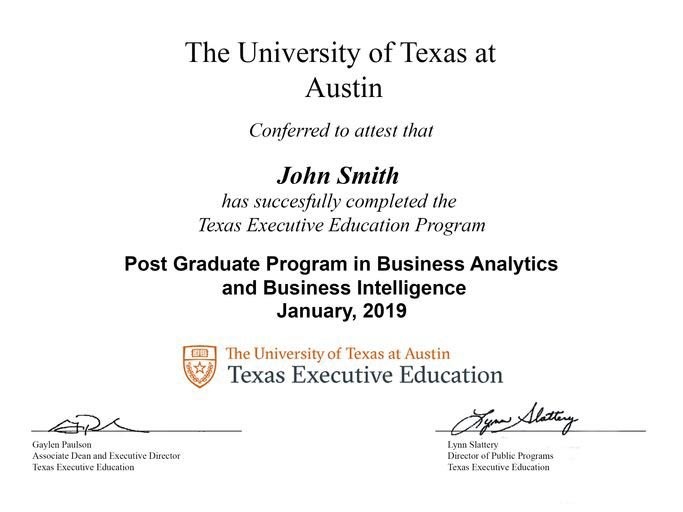 Upon completion, all successful participants get Certificates from The University of Texas at Austin Executive Education. 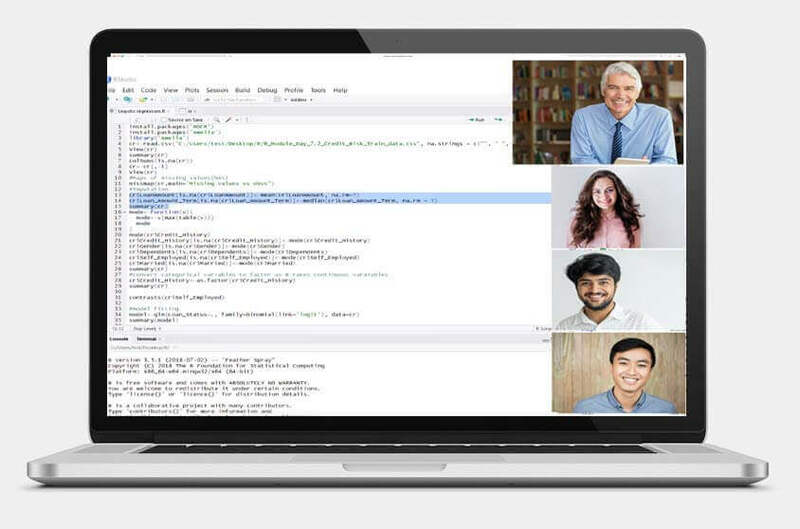 We believe that learning should be continuous and hence, all the learning material in terms of lectures and reading content would be available to the candidates on the LMS even after the completion of the course. PGP-BABI is a holistic and rigorous program and follows a continuous evaluation scheme. Quizzes, assignments, and experiential learning projects help us evaluate a candidate's understanding of the concepts learned. Can my company sponsor me? 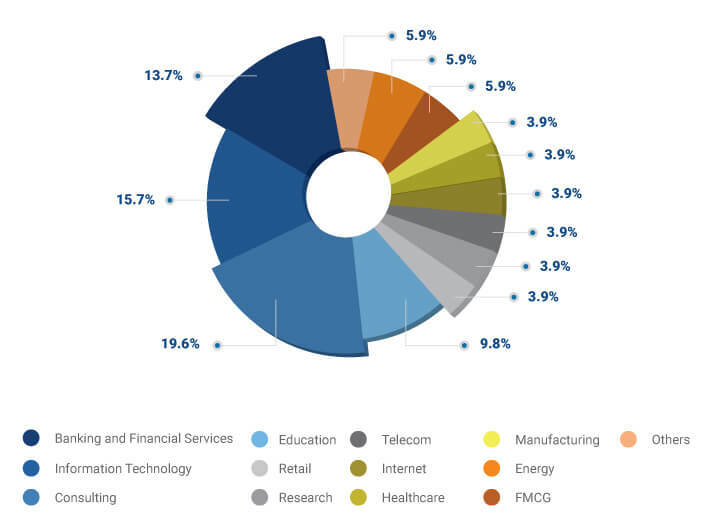 We provide our candidates and alumni with access to employment opportunities that analytics companies share with us. There are many examples of participants who have completed the program taking advantage of these opportunities to move to new roles or companies in analytics. Please be informed that the PGP-BABI does not offer any formal placement process as a part of the program. You can apply through the online application form. If you need assistance from our team, write to us at babi.utaustin@greatlearning.in and we shall guide you through the process. Are there any experiential projects as part of PGP-BABI? Participants do several experiential projects on Time series forecasting, Predictive modeling, Advanced statistics, Estimation & Hypothesis testing, and Data mining and a Capstone project at the end which requires candidates to use concepts learnt across all the different modules in one project. You will need to fill up a simple online application form. The admissions committee will review all the applications and shortlist candidates based on their profiles. Which companies do PGP-BABI industry mentors work for? Our industry mentors work with some of the leading organizations in the world like Microsoft, Google, McKinsey, Boeing, HSBC, Citi Group, etc. What are the tools covered in the program? Fee once received will not be refunded.